Watch Sony a6400, FE 20mm f/2.8, E 16mm f/2.8 II, E 12-24mm f/4 Lenses Live Event at 13:00 EST Today ! 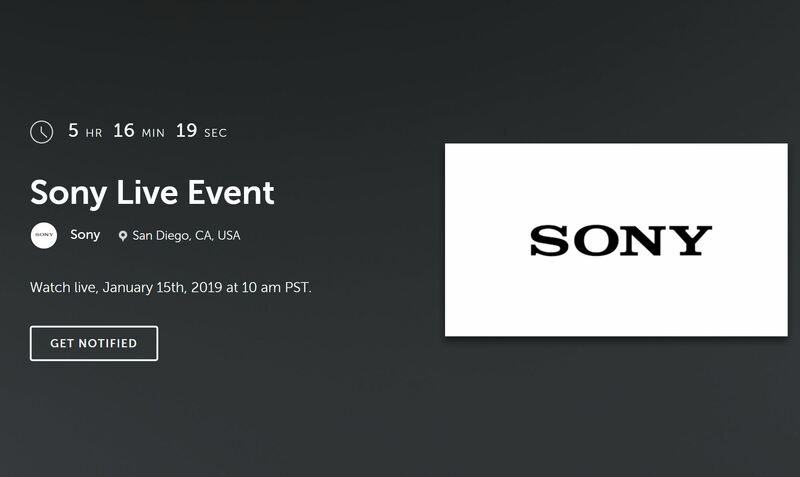 Today at 13:00 EST time (New York Time), Sony will have a live event to announce the rumored E-mount cameras and lenses. 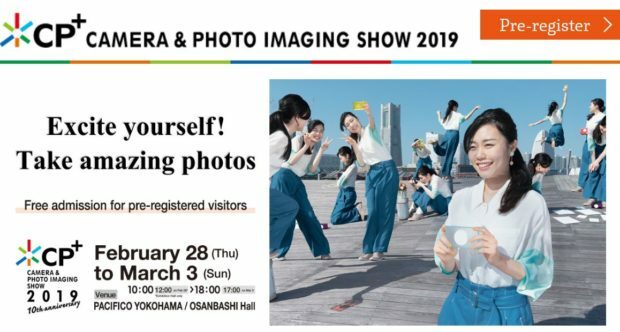 You can watch the Sony a6400 and e-mount lenses live event here. Author adminPosted on January 15, 2019 January 15, 2019 Categories Sony E-mount Camera, Sony E-mount LensesTags Announcement, Live Streaming Video, Sony a6400 Bundle Deals/Cheapest Price, Sony E 12-24mm f/4 Lens, Sony E 16mm f/2.8 Mark II Lens, Sony FE 20mm f/2.8 LensLeave a comment on Watch Sony a6400, FE 20mm f/2.8, E 16mm f/2.8 II, E 12-24mm f/4 Lenses Live Event at 13:00 EST Today ! We are now confirmed that Sony will have a new product announcement this week. 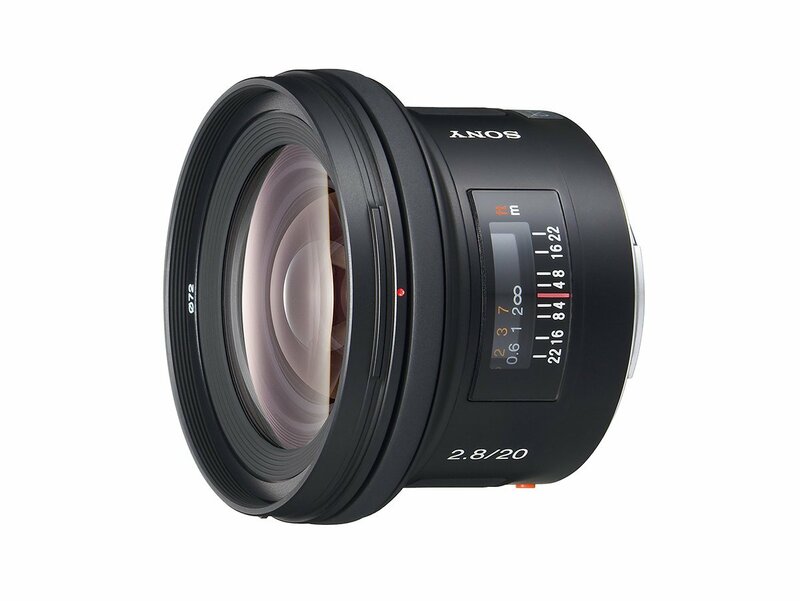 According to our source, this new product announcement could be for new FE lenses, one lens could be a pancake lens Sony FE 20mm f/2.8 lens. Author adminPosted on January 14, 2019 January 14, 2019 Categories Sony E-mount LensesTags Announcement, Sony Alpha a5300, Sony FE 20mm f/2.8 LensLeave a comment on Rumors: Sony FE 20mm f/2.8 Pancake Lens Coming this Week ? According to recently rumors on the web, a new Sony FE 20mm f/2.8 lens is rumored to be announced next. 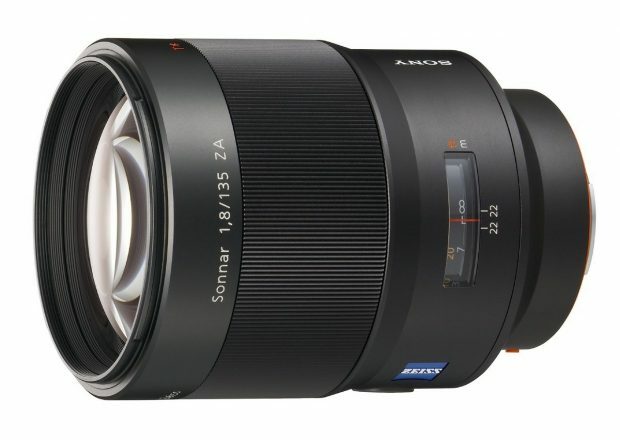 Sony already has A-mount version of this lens, costs $748.00 in US. So the rumored FE mount version of this lens will have same price range. Rumors: Sony FE 20mm f/2.8 & FE 135mm f/2 Lenses Coming ? According to a new source from SAR, Sony will announce two new FE lenses next: the Sony FE 20mm f/2.8 Lens and Sony FE 135mm f/2 Lens. Author adminPosted on October 15, 2016 Categories Sony E-mount LensesTags Sony FE 135mm f/2 Lens, Sony FE 20mm f/2.8 LensLeave a comment on Rumors: Sony FE 20mm f/2.8 & FE 135mm f/2 Lenses Coming ?